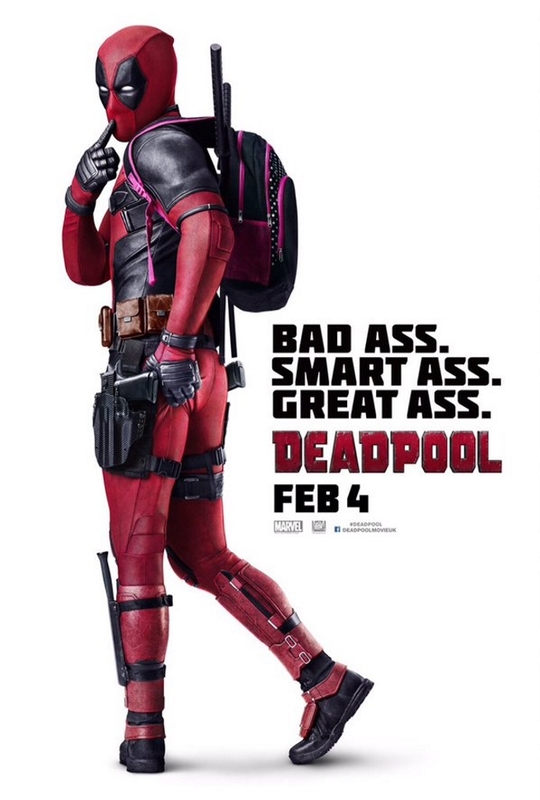 Showing that he’s ready to unleash his “coy side” and take superheroics irresponsibly, Ryan Reynolds suits up as Wade Wilson and shows off his stuff in a brand new one sheet for next year’s Deadpool movie, which sees a pretty faithful comic book adaptation of Marvel’s “Merc with a Mouth” for the big screen. Set in the same universe as 20th Century Fox’s highly successful X-Men Movies franchise, this will be Reynolds’ second stint as the character after the horrible silent portrayal he did in 2009’s X-Men Origins: Wolverine, but this time this is a DP that follows closely to his comic book origins. For one thing he’s cracking the right jokes and is not messing around at all, with the film getting an actual “R-Rating” that will depict all the necessary profanity, blood, guts, and gore it needs to get Wade Wilson right in the big screen. 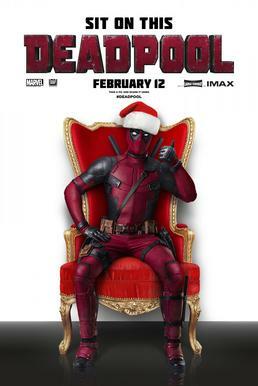 Ryan Reynolds is even participating in all kinds of promotional gimmicks to hype up the movie, with the official Facebook page of the film showing his “Thanksgiving” pose and then sitting with a Santa Claus hat and all ready to celebrate Christmas season even! 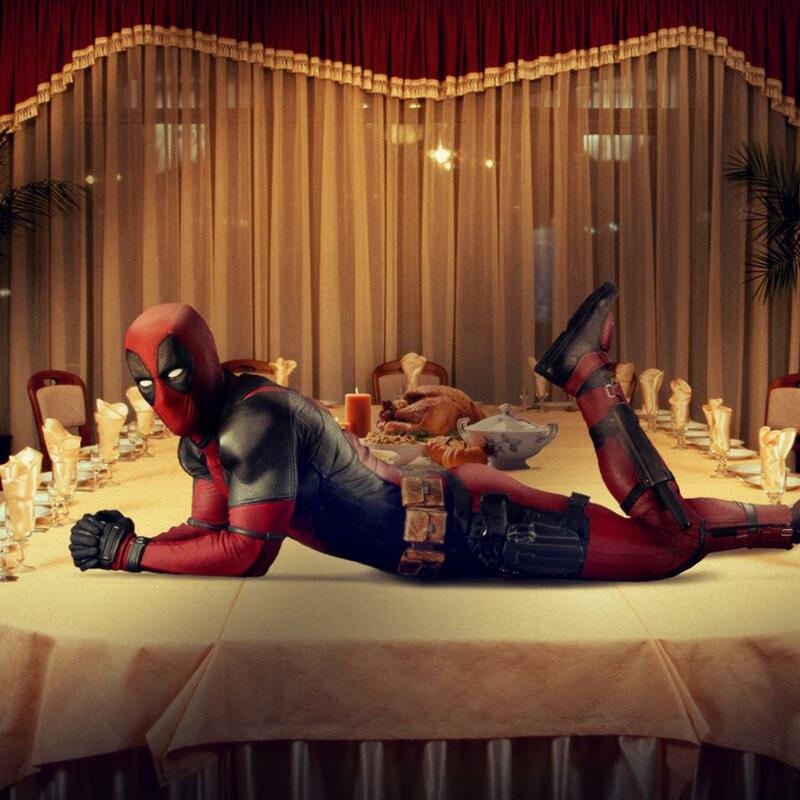 Deadpool hits theaters just before Valentine’s season on February 12, 2016.